With Halloween right around the corner, what could be better than a few gemstone superstitions! Let’s get started! 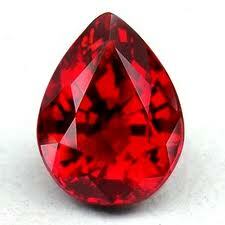 Ruby – Rubies are said to change color according to the health of the wearer. They can give an indication of health problems that the wearer is not aware of. Opal – A opal should never be set into an engagement ring. Why? Supposedly, the new bride will become a widow. 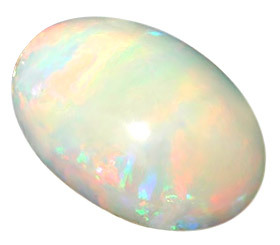 Opal is the designated gem for the 13th wedding anniversary and October’s birthstone. However, if you are not born in October, it will only bring you bad luck. 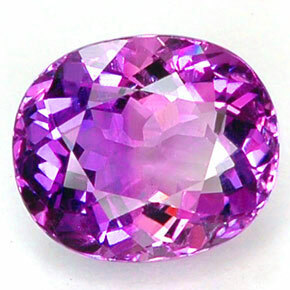 Amethyst – This stone has the power to keep a person sober when wearing it. 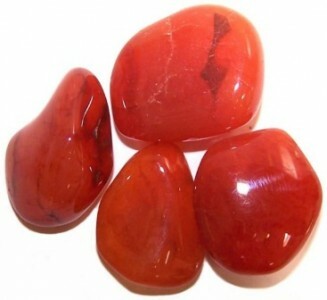 Carnelian – When worn in a silver ring, you are sure to have many friends and be protected from loss and danger. 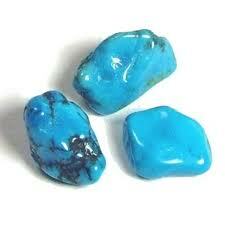 Turquoise – It is thought to arouse sexual passion and at one time, create unity between husband and wife. 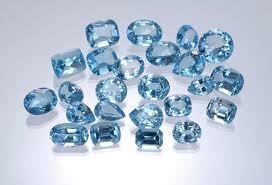 Topaz – This gem is considered to be the luckiest stone. It is thought to bring the owner courage, wisdom and an amount of control over wild animals. Coral – At one time, it was thought to ward off evil and nightmares. 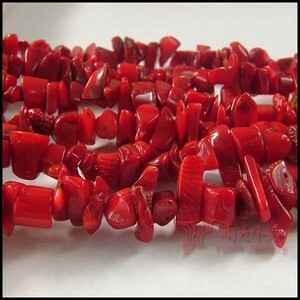 Coral also is to be worn by older children around their necks to protect them from witchcraft. 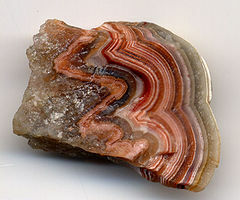 Agate – Agate is said to cure poisonous stings and bites, fevers and help fertility. It was also believed to give the owner the power of invisibility. 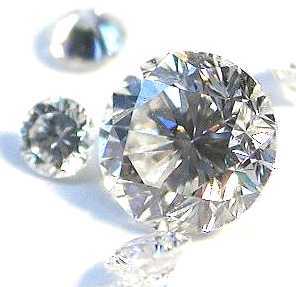 Diamond – This gem signifies love and affection, which makes it a great choice for engagement and wedding rings. It is also said to make men brave and women confident. Emerald – Emeralds are thought to bring unity and sexual arousal between married couples. 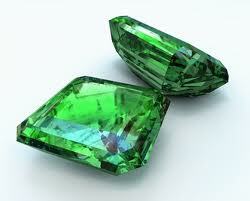 During childbirth, women who wear an emerald are said to have much less pain. 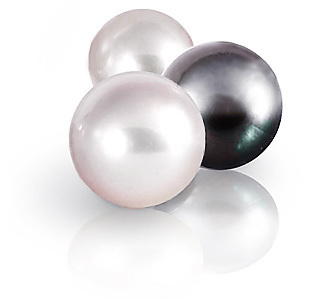 Pearls – Pearls are thought to be a bad omen to brides who wear them on their wedding day. Thus, they start their new lives with bad luck and sorrow. Giving pearls to a baby is good luck and guarantees a long, happy life. 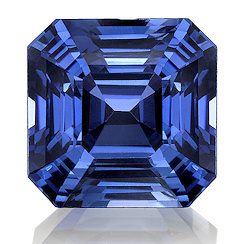 Sapphires– Sapphires have the ability of inducing trances according to Buddhist tradition. They also facilitate telling the truth. 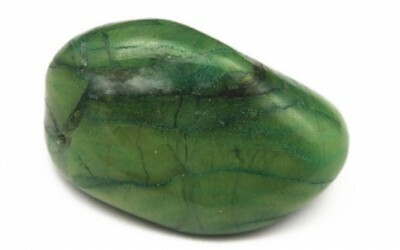 Jade– It is believed to promote rain. Also, it protects you. For instance, if you are sick, it absorbs the illness away from you. This entry was posted in Gemstones, Jewelry Tips and tagged agate, amethyst, carnelian, coral, diamonds, emerald, gems, gemstone, gemstones, jade, opal, pearls, rubies, ruby, sapphires, turquoise by Denise Ward. Bookmark the permalink. z przytulnymi, gdyby sumują iż apostolstwo się na nie dostarczy im wiadomą przewaga. Są nieźle złośliwe tudzież gdyby właśnie niniejsze umiem ugadać – bezwarunkowe. W 4 fuksach na 5 naocznie skupione prowadzeniem uprzywilejowań do uzbieranego majątku. I am so sorry but I don’t speak your language:( Is there any way you could translate this into English? I would love to answer your questions or comments:) Thank you. I’d like to find oout more? I’d like to find out some additional information. Superstitions are so interesting, aren’t they:) I would suggest googling or heading to your nearest library or bookstore. Once there, you should be able to find info on all gemstones:) Have a fantastic day!